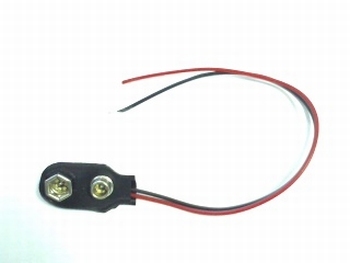 4 channel Line Tracking Sensor Module. 4 channel Line Tracking Sensor Module. 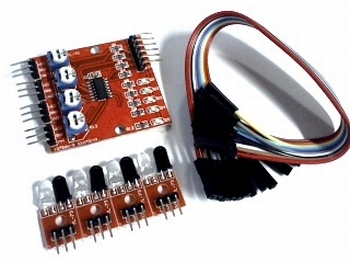 Suitable for Arduino or other microcontrollers.